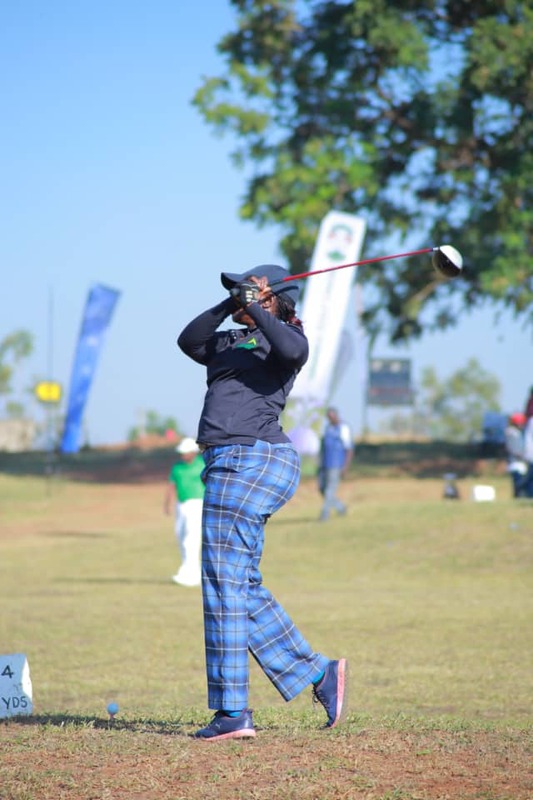 The Uganda Open tour 2019 teed off at the par 72 Mbale Sports club in Eastern Uganda as part of the countrywide precursor tour of the 78th edition of the Uganda golf open later in the year. West Nile golf club was the team to beat after a busy day on the par 72 course at Mbale sports club. West Nile tallied 53 points on the day to keep up with the table leaders Uganda golf club that managed only 3 points. Tororo golf club polled 22pts,Mbarara had 12, Entebbe and Palm valley tallied 11 a piece with Tooro golf club getting 7 points. Jinja and Soroti settled for 3 a piece. Playing off handicap 24,Geoffrey van Etoma returned 64 nett to lead the men’s field while handicap 25 player Patricia Nakuya carded 67 net to win the women’s field. 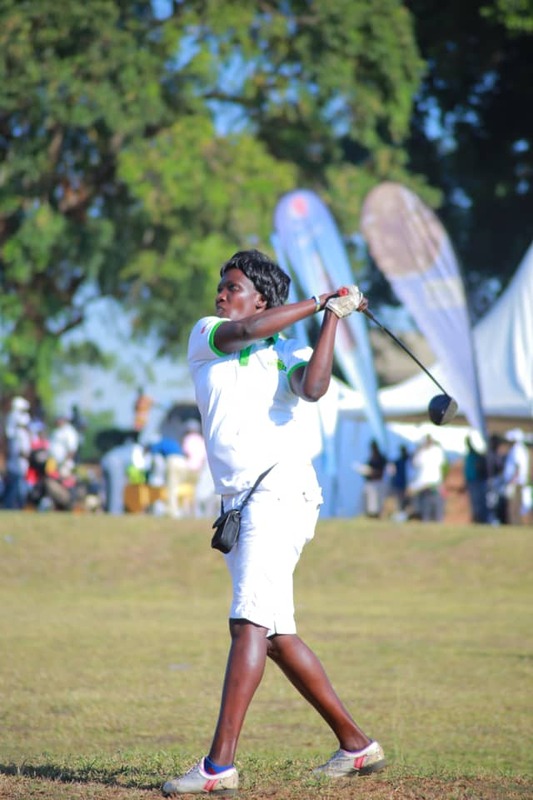 “If I look at the Mbale course and Arua course, there isn’t much difference except on the greens but also I was here a month ago playing in the Elgon open which gave me a slight edge over the field,” stated Etoma. 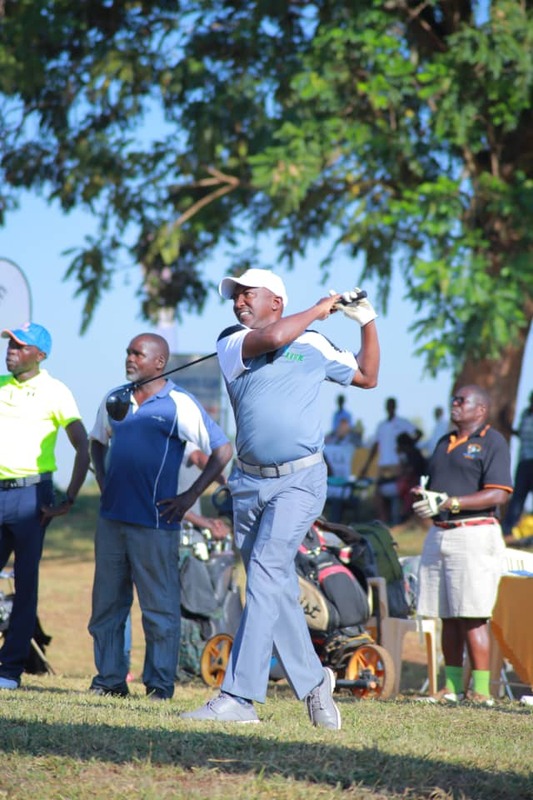 Golfers and lovers of golf had the opportunity to explore Mbale in line with Uganda Tourism Board and Uganda golf union’s goal to position Uganda as Africa’s premier golf tourism destination. 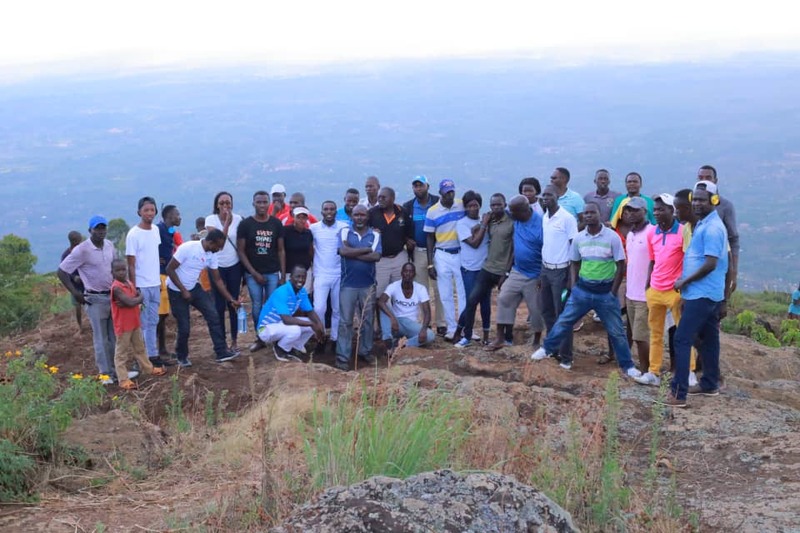 The group visited Wanale Hills in Mbale before trekking to explore arguably the most beautiful chain of waterfalls Sipi Falls in Kapchorwa. “You can’t separate Sports and Tourism, so our partnership with Uganda Golf Union allows us to promote Uganda as a preferred tourism destination. These regional tours will create more awareness about domestic tourism,” remarked David Edyelu the Marketing Officer of the Uganda Tourism Board. 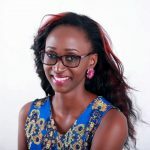 “The concept of golf and tourism is about moving to different courses that golfers have never played and then visit sites that different areas are known for, so we are hoping that this will have a ripple effect to push people out of their comfort zones and touring other parts of Uganda,” added Innocent Kihika, President Uganda Golf Union. 69 GOLFERS from 10 clubs turned out the Mbale leg of the Uganda Open tour. 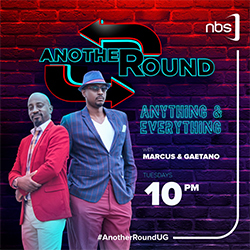 The tour next heads to Tooro golf club on 27th April 2019.